Be prepared to discover the powerful and intensely personal relevance of God’s Word as you dig into this collection of YouTruth devotionals. What awaits you within is a deeper understanding of God’s desire for an ever-growing, ever-deepening relationship with you and the lengths that He has gone to ensure its possibility. Print or digital? You choose! Just click a link below. 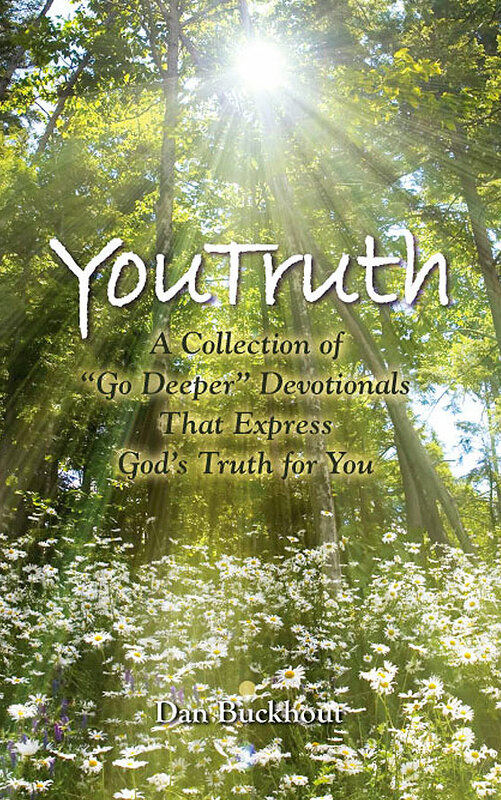 Go Even Deeper with this six-week companion Bible Study that explores the Scripture passages cited in YouTruth: A Collection of “Go Deeper” Devotionals. If you’re new to YouTruth or would like to get a taste of what the book is all about, here’s an excerpt. Introduction: What’s a YouTruth Anyway? you? Would anything else have a bigger impact on your life? Holy Spirit to speak to you through the words that you read.